Click here for our wonderful list of SPONSORS! Saturday, May 11, 2013 – 9:00-11:00a.m. Registration fees are $25 per adult $10 per child (ages 3-18). Children under 3 are free. Please join us (rain or shine) for either a 5K run or a 1 mile family fun walk around the beautiful Research Park. We welcome strollers on the Family Fun walk, however, no pets please for either event. PRIZES: A number of exciting raffle and door prizes will be up for grabs. You could win everything from a bike rack to a jogging stroller to autographed Badger gear. For the children, there will be opportunities to win toys and games, as well as gift certificates for dance/music/gym/swim classes and birthday parties. For more information, and to see the list of businesses that generously provided prizes click here. 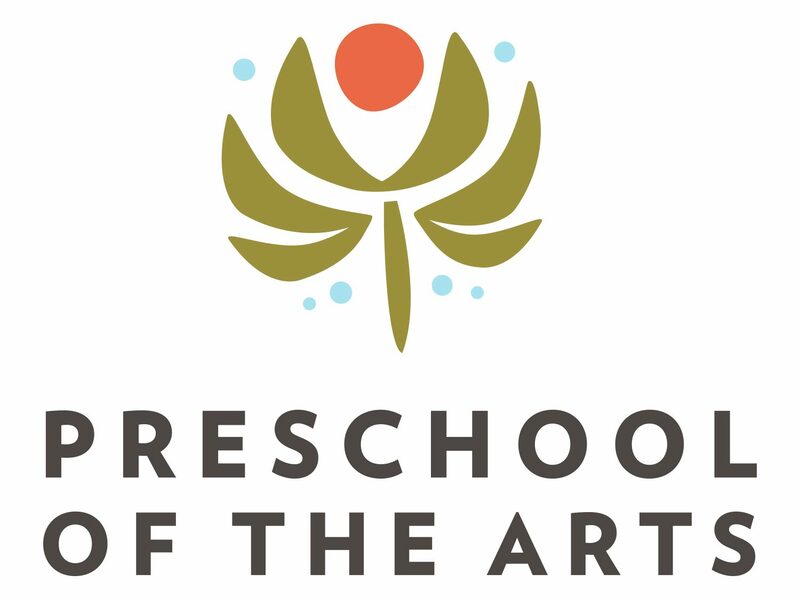 ABOUT THE SCHOLARSHIP: As there is growing research about the importance of high-quality early experiences, we want to provide broader access to Preschool of the Arts (PSA) for families in the Madison community. By partnering with us in this exciting event, you will make it possible for a child to attend Preschool of the Arts, a child who would not otherwise have the means to do so. This opportunity will have a deep and long-lasting impact on a child by setting a positive path for learning and for life. ABOUT THE ONE HUNDRED REASONS: …for family, community, advocacy, possibility, creativity, discovery…and much more!